Finished shopping at IKEA? 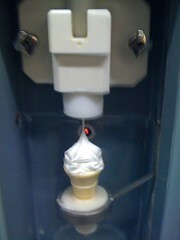 Hand over your 50 cents, and receive a cone and token to feed the machine. 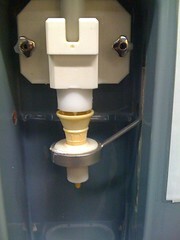 Then watch the self serve soft serve go to work. This entry was posted in Photos, Shopping and tagged ice cream, Ikea, photo. Bookmark the permalink.